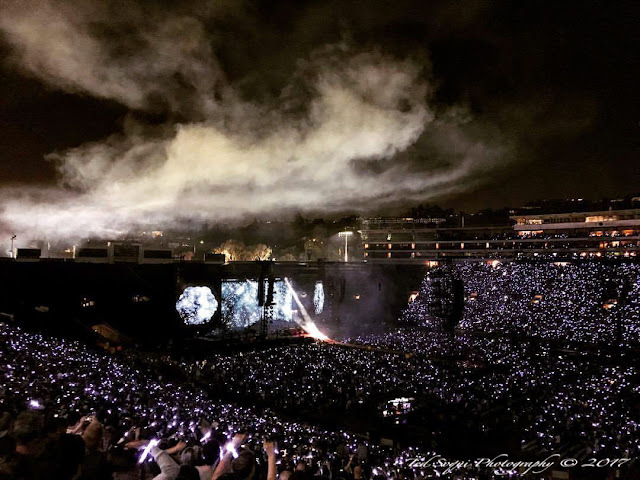 Coldplay held their "A Head Full of Dreams" concert last Friday at the Pasadena Rose Bowl. A giant cloud shaped like an angel floated over the arena as the band performed in to the night. A head full of dreams.